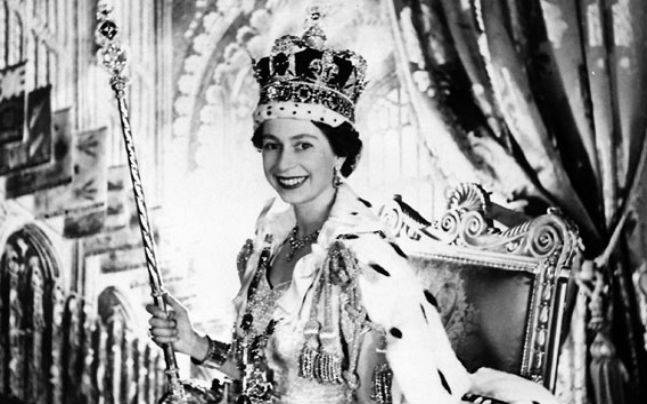 Queen Elizabeth II has ruled since 1952, making her the longest reigning monarch of all time. 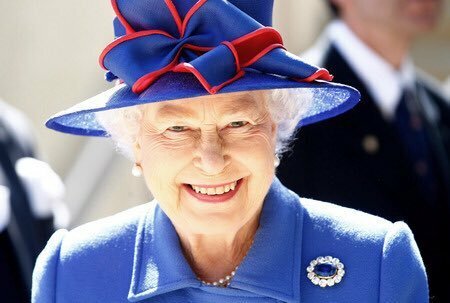 The Queen has led quite a life and unlike many royals who are often stereotyped as prim and proper, no one can say that about Queen Elizabeth II. Facts and stories that have come out over the years reveal that she has quite an intriguing personality. For example, the fact that her husband, Prince Phillip calls her "Lilibet", "Cabbage" or "Sausage" is quite intriguing, right? What could have brought on such nicknames? Read on to know many more interesting facts about our dear Queen. 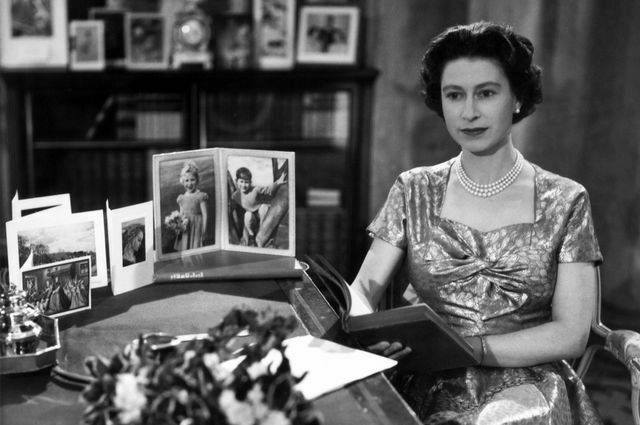 There are many weird things you don't know about Queen Elizabeth. First off, there's her family to consider. 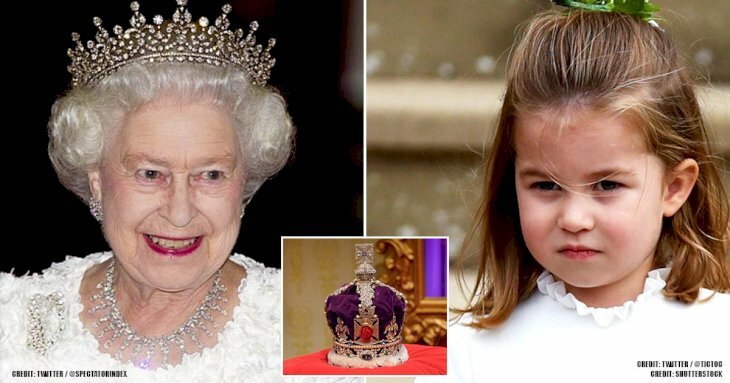 Her uncle takes the cake on this as he abandoned the throne so he could be free to marry the woman he loved, and that was what brought about the chain of actions that brought Queen Elizabeth II to the throne. Then came Elizabeth's little sister Margaret, who has never been careful with voicing her opinions or her love affairs. A devoted horsewoman and outdoorswoman, Elizabeth would probably have happily lived as a farmer's wife, but she was destined for greatness beyond the simple life. When you delve into the secret life of Queen Elizabeth, the strangest fact of all emerges: she actually has a good sense of humor. It just goes to show that royals are flesh and blood with her own peculiarities just like the rest of humanity despite the razzle-dazzle of jewels and dizzying titles. Many people do not know this fact about Queen Elizabeth II, assuming she has always been destined to rule. A few years after Elizabeth was born to the second son of King George V and Queen Mary, her uncle, the Prince of Wales, became King Edward VIII. Everyone expected Edward to marry a suitable woman and father heirs, but as time went on, it became apparent that he was infatuated with divorcée Wallis Simpson. The union of a king and a divorcee was frowned upon at that time, but the king was having none of that. 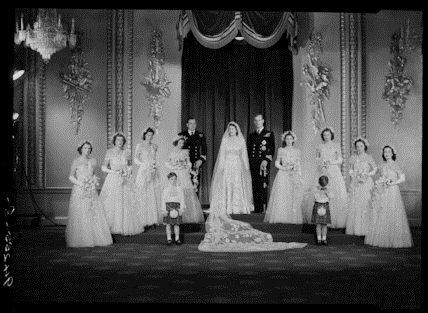 In 1936, Edward abdicated the throne so he could marry the woman he loved. Elizabeth's father became King George VI, and his eldest daughter became the heir to the throne. However, since her ascension to the throne, she has won the heart of the country and has been a most beloved queen throughout her reign. Close friends and family have called the Queen "Lilibet" since she was little. Reportedly, Elizabeth couldn't pronounce her own name when she was a child; she dubbed herself "Tillabet," which then was shortened to "Lisabeth" or "Lilliebeth," then "Lilibet." Her husband, Prince Philip, the Duke of Edinburgh, affectionately refers to her as "Lilibet," "Cabbage," or "Sausage." Apparently, the Queen owns all of England's swans and dolphins. To be more specific, she owns the unclaimed mute swans in all of the open waters in English and Welsh as well as vintners and dyers. This is due to an ancient law that reserved swan, a medieval delicacy, for the dinner tables of only the highest in the land. The Queen and her swan keeper count her birds every year to make sure everything's as it should be. Another law also gives Queen Elizabeth ownership of all whales, dolphins, and sturgeons around Britannia. She gets to call all these "fishes royal" her own and if they happen to be caught within three miles of British coasts, they're claimed for the Queen. 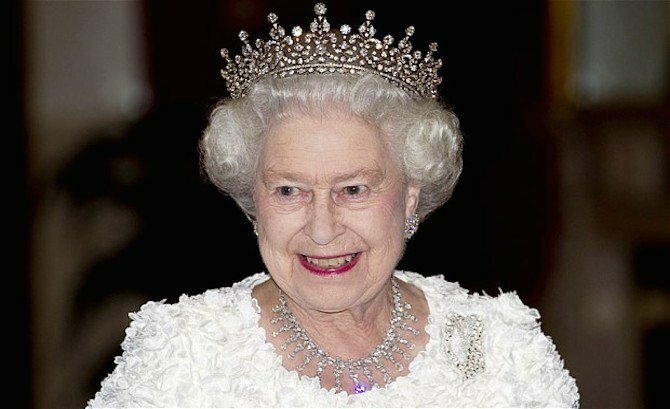 Currently, Queen Elizabeth is the longest-reigning monarch in the world, having been on the throne for sixty-seven years. That's a lot of time to be doing one particular job, but we guess she's got no choice. 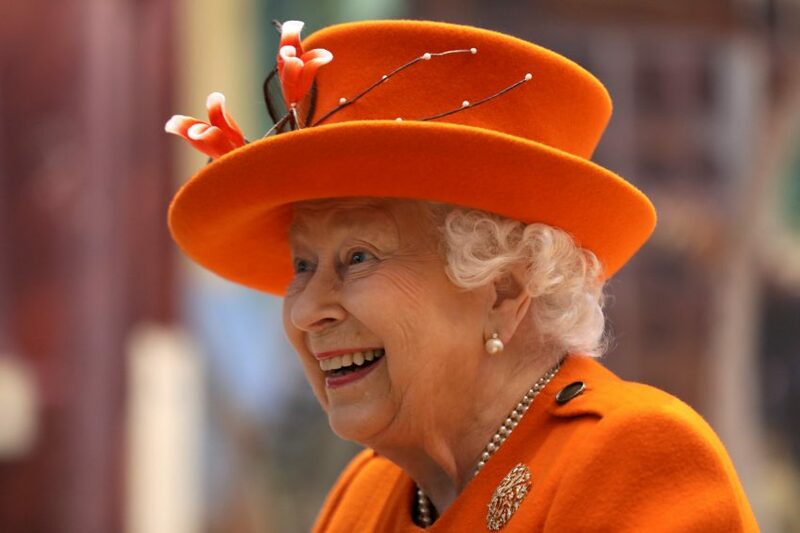 In 2015, she also surpassed her ancestress Queen Victoria as the longest-reigning British ruler ever. The Queen is well-known for her stumpy, fuzzy companions, but how did she start collecting corgis? In 1933, the Duke and Duchess of York got their girls a puppy after their kids fell in love with the corgis kept by the Marquess of Bath. The princesses named their pup Dookie and it became their constant companion. On her 18th birthday, Elizabeth got her very first dog, exclusively hers and she called the corgi Susan. 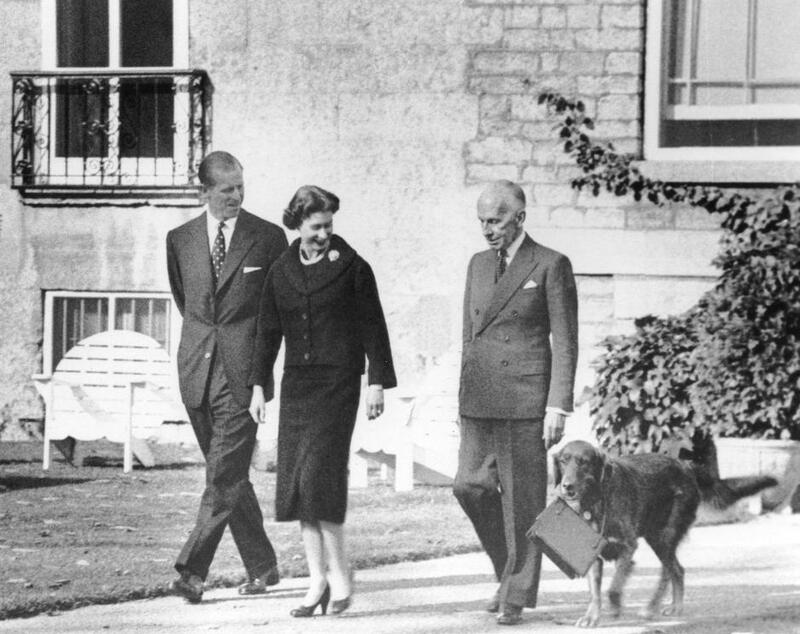 Susan was the first of many as Queen Elizabeth over the years had bred generation and generations of puppies. However, she stopped breeding them in 2012 because she was afraid they would be homeless when she passes away. 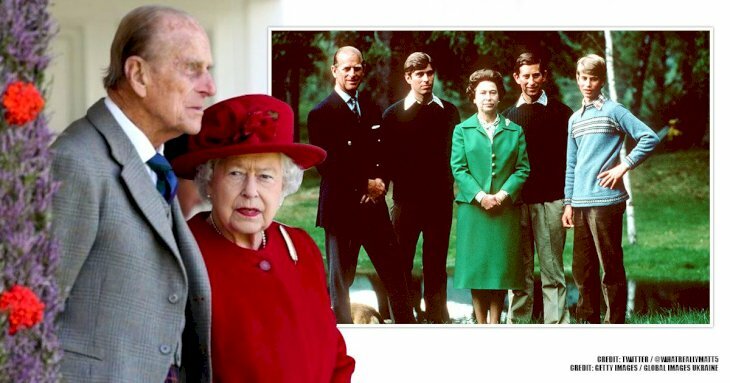 Queen Elizabeth met her future husband, Prince Philip, Duke of Edinburgh, when he was Prince Philip of Greece. She was 13 years old at the time while he was 18 and already a cadet at the Royal Naval College. Rumor had it that it was love at first sight. 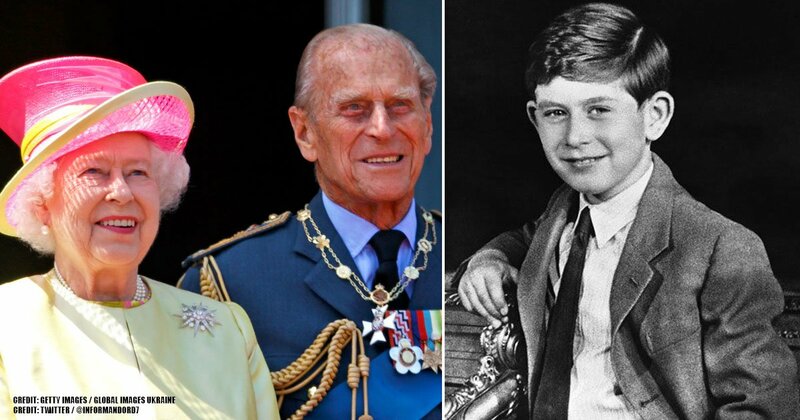 As Elizabeth got older, Philip began to visit the royal family more and they bonded. He was blunt, handsome, and charming, and those qualities were refreshing to Elizabeth. Eventually, he gave up his Greek title, became Philip Mountbatten, and proposed to the princess. They married in 1947. "Less dressy? What do you think this is?" 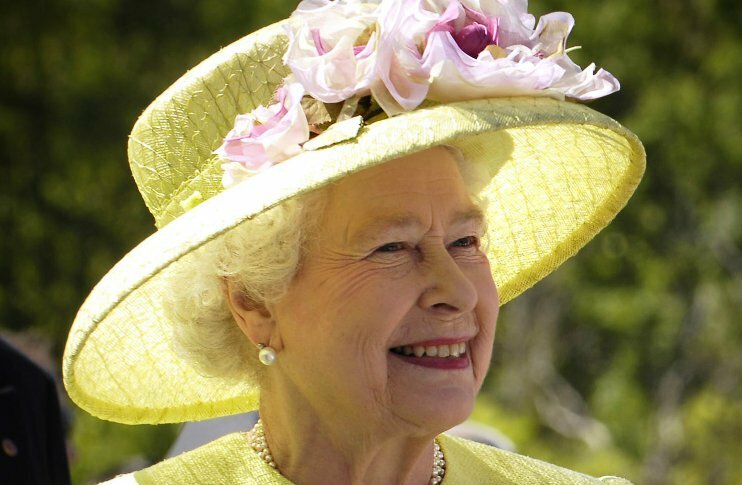 According to reports, Queen Elizabeth has a net worth of approximately $490 million. That includes spending money from the government and funds generated from Crown properties, as well as the value of her personal properties, like Balmoral Castle in Scotland. And then there are her art and stamp collections to consider. It's a hefty chunk of change, but much of the Queen's wealth isn't her own, it belongs to the Crown. 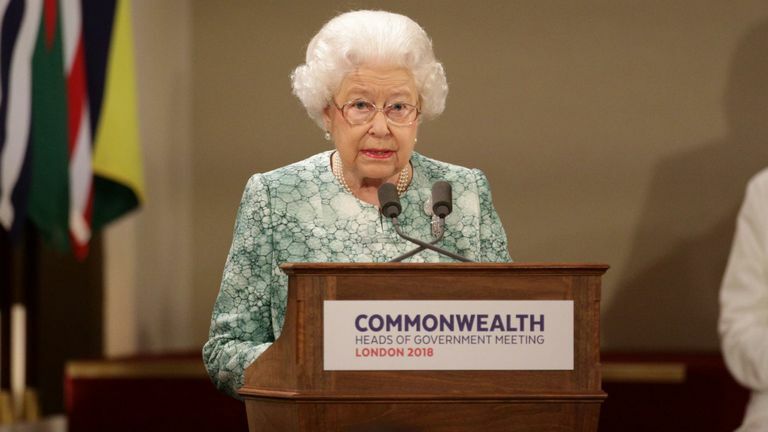 The Queen is said to love a good cocktail, especially one that has a healthy dose of gin in it. She reportedly sips a glass of gin mixed with Dubonnet aperitif before lunch, along with a lemon wedge. After the meal, she'll have a glass of wine and enjoys a little bit of champagne with dinner. Queen Elizabeth has always been into sports and she has been seen riding, hunting and so on. Supposedly, she once told her childhood nurse, Marion "Crawfie" Crawford, that she wanted to be a farmer's wife when she would grow up. 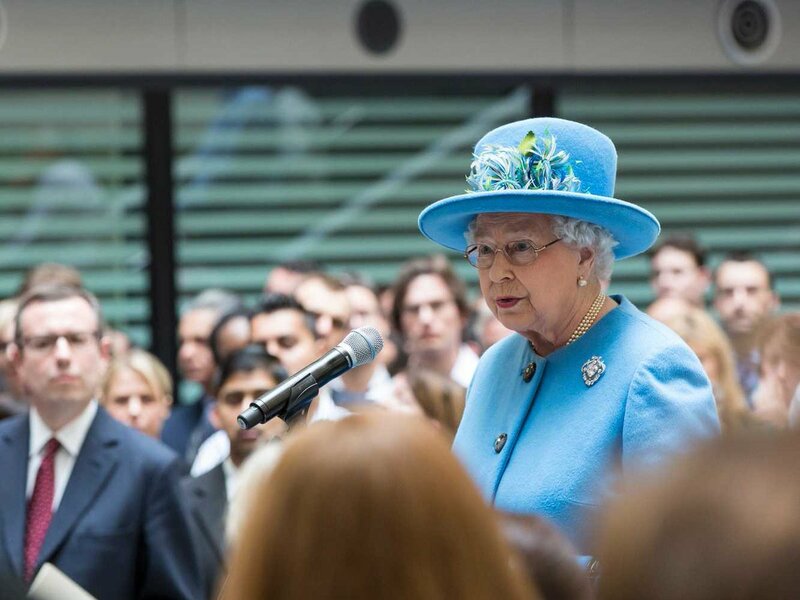 Till date, the Queen still loves field sports and she shares her husband's love of hunting. 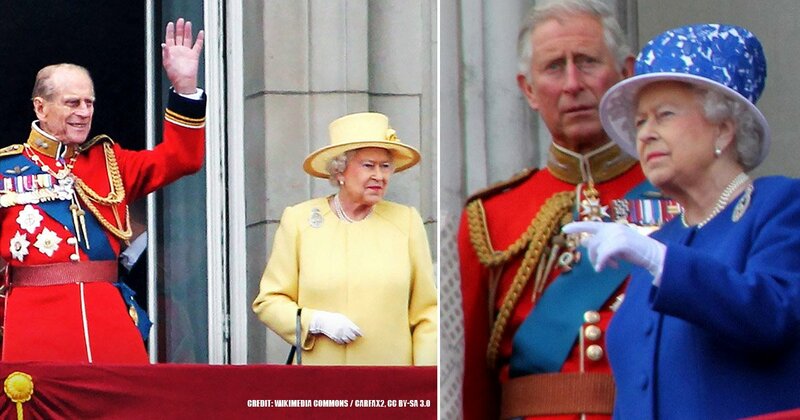 Queen Elizabeth has four children, but Prince Andrew, Duke of York, is said to be her favorite. For one, she's super-proud of the fact that he served in the Falklands War. In addition, Elizabeth got to spend more time with Andrew when he was young than she did with her other children, Charles and Anne. 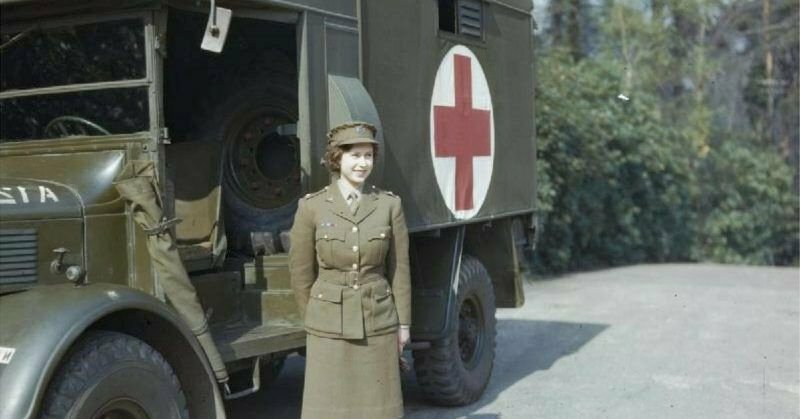 During World War II, the then-Princess Elizabeth loathed to sit back doing nothing so she did her part to help her country by training as a truck mechanic. In 1942, at the age of 16, she registered at the Labour Exchange and learned to drive an ambulance, change tires, and fix engines. Elizabeth achieved the honorary rank of Junior Commander within five months. On April 21, 1926, the future Queen Elizabeth came into the world via Caesarean section. Her mother had both of her children, Elizabeth and Mary, through this means. Apparently, she had difficult births. Queen Elizabeth reportedly found her little sister, the spirited Princess Margaret, rather difficult but the two remained thick as thieves until Margaret's death in 2002. In Kensington Palace, Margaret had a direct phone line to Buckingham Palace; she and the Queen would chat every day and catch up. 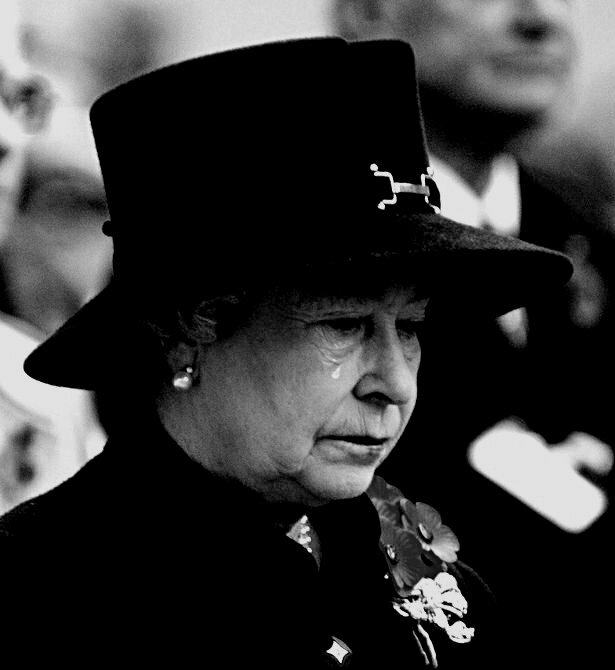 Margaret's funeral was one of the few public occasions on which Elizabeth allowed her emotions to show. She looked heartbroken at the loss. Elizabeth first mounted a pony at age 3, and she's been riding ever since. Her life on horseback has included some exciting incidents, a typical case which happened in 1981 when a blank bullet was fired at her. Rather than dismounting, she calmed her spooked mount and kept on going. 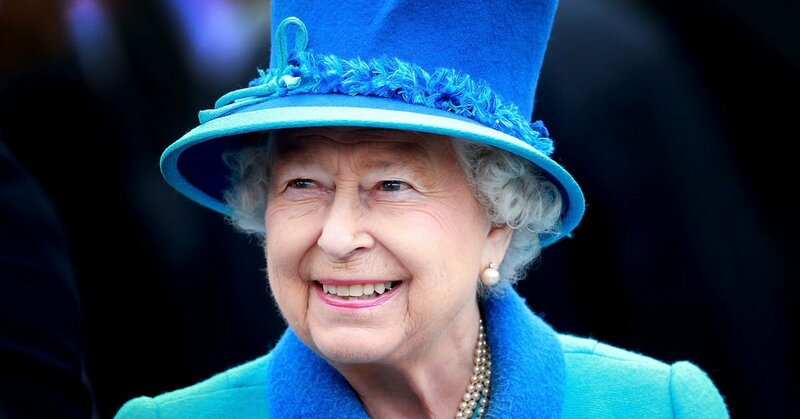 Queen Elizabeth II has been a beloved queen for many years and we wish her many more in strong health and happiness. We'll love to read your thoughts about this article. Which of the points did you find as the weirdest? Let us know in the comments.